Não é surpresa quando vemos projectos individuais surgirem das cinzas de projectos colectivos. Não raras vezes emerge uma vontade de se expressar algo que numa banda pode não fazer sentido. Lakes of Wada surge um pouco desta maneira. O seu single de estreia "Subglacial" resulta da exploração individual de Damir Markota, antigo membro da banda de post-rock alemã, Prynum. A música tem uma forte base de percussão, mas outras texturas e atmosferas complementam-se desde o início. Da guitarra a outras sonoridades que parecem vir do núcleo do universo, a viagem que se faz por Subglacial evoca essa imagética, a de caminharmos por paisagens que não são evidentes ao olho humano. Sobre a construção da música, Damir Markota partilha: This song actually wrote itself somehow... basically, the guitars were a result of some experiments with different effects pedals... somehow I instantly knew what kind of drums I wanted and the rest just developed naturally from that. Sounds not very fascinating, I know, but there was no concept behind it. However, it was the first song during my time as a member of Prynum that I intentionally wrote for myself because I wanted to try out something different and see where the journey takes me. I liked the result, and that's how I started working on more material for a new project, which eventually became Lakes of Wada. Como sabem sou grande consumidora de música instrumental. Sem dúvida que Lakes of Wada será um dos projectos aos quais ficarei atenta. Música adicionada à playlist do Spotify Fresh Findings. 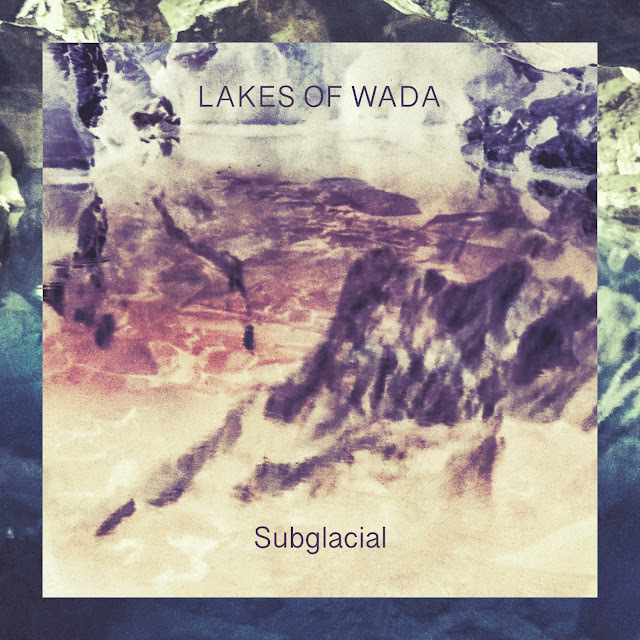 Lakes of Wada are sonic explorations based on seemingly disjoint sets of musical tastes which are yet all connected by one common boundary: my own creative vision. Lakes of Wada is currently a one-person project by Damir Markota, a founding member of the now defunct instrumental post-rock band Prynum from Stuttgart, Germany. The focus of Lakes of Wada is on the exploratory aspect of the creative process itself - without compromise, but also without any self-imposed restrictions. 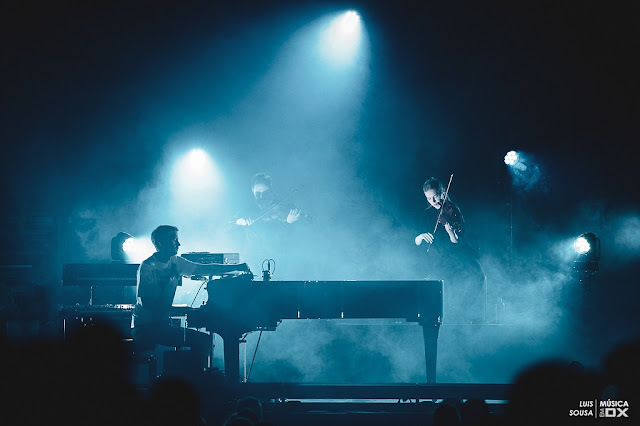 Accordingly, there are no genre constraints and no future plans apart from enjoying this creative journey as much as possible. That said, under the right circumstances it is perfectly possible for Lakes of Wada to grow into a group with live performances one day.